A psalm of David’s concerning Cush, a Benjamite, David entreats God to save him and be his refuge. If he has done wrong, let his enemies overtake him. David pleads for justice to be done and violence to end. God is David’s shield and is a righteous judge. The trouble and violence one causes will be upon one’s own head. David gives thanks to the Lord and praise to Him. Here in this Psalm, David feels God is far away. He describes the ways of the wicked who revile the Lord, are always prosperous, happy, and free from trouble, who are full of lies and murder, and take advantage of victims. David calls God to not forget the helpless and to call the wicked to account for their deeds. God is king over all and He defends the fatherless and the oppressed, so they may fear no more. 6) God is just. God is holy. God is faithful. God is pure. God is a refuge. God deals with evil and violence justly and righteously. God defends the helpless. Even in the bad times, God is there. 7) Those who perpetuate wickedness will be judged by God righteously. They only bring the troubles upon their own heads. Those who are affected will prevail, and God will avenge them. God shields those who are upright in heart. God will call the wicked to account. 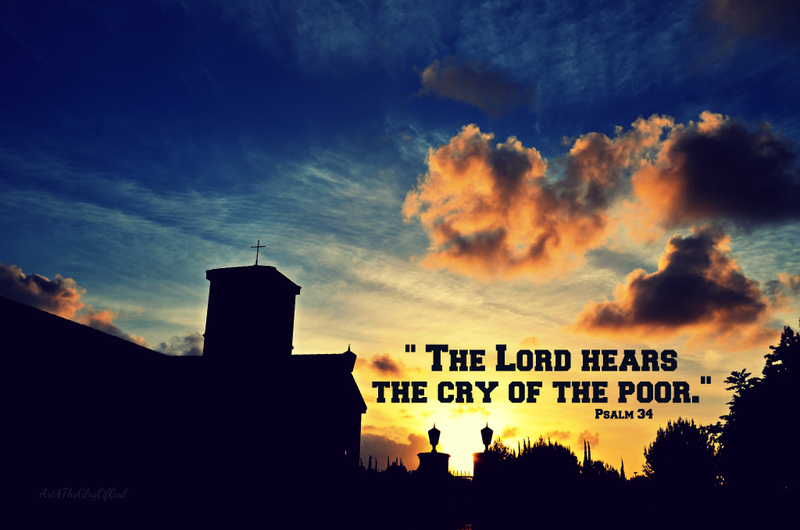 Those who are afflicted God hears, encourages, and listens to their cries, defending them, so they will terrify no more. 8 ) Part personal Question. My answer. God and justice. God and justice for me. 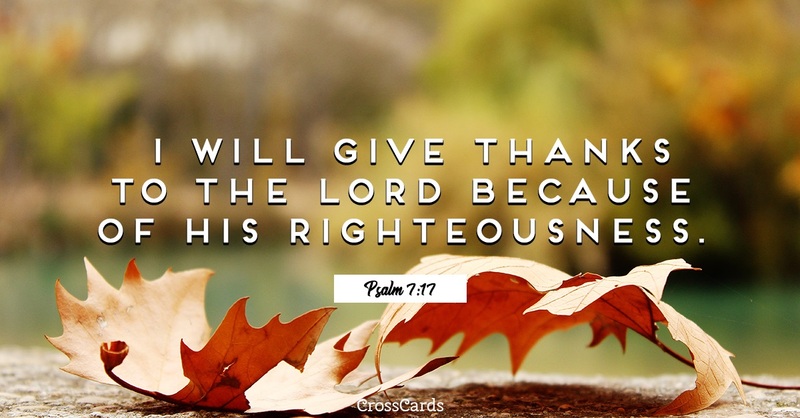 Psalm 7 emphasizes God as sanctitude and refuge and how God will avenge his believers for the evil they have done. Psalm 10 emphasizes God’s defense of the helpless and holding the wicked to account for their sins. The Hebrew title to this Psalm reads: A meditation of David, which he sang to the LORD concerning the words of Cush, a Benjamite. The New King James Version translates the Hebrew word “Shiggaion” as meditation, though the word is difficult to translate and is used elsewhere only in Habakkuk 3:1. The specific occasion is not easily connected with an event recorded in the historical books of the Old Testament; it may be a veiled reference to either Shimei’s accusations against David in 2 Samuel 16:5 or to Saul’s slanders against David. More likely this Cush, a Benjamite, was simply another partisan of Saul against David. This Psalm contains both David’s cry of anguish and confidence in God’s deliverance. Who was Cush the Benjamite? When David was under attack from Cush the Benjamite, all he could trust was God. Some believe that this Cush was really Saul or Shimei. 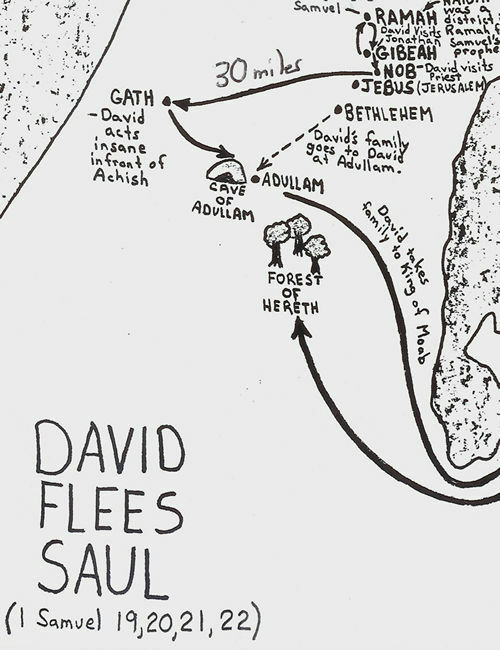 It appears probable that Cush the Benjamite had accused David to Saul of treasonable conspiracy against his royal authority. God sometimes allows difficult circumstances, so they will awaken this urgency in us. David knew what it was like to overcome a lion. David had been accused of appropriating spoils which rightly belonged to the king, returning evil for good, and taking toll for some generosity. What do we learn from David’s prayers? 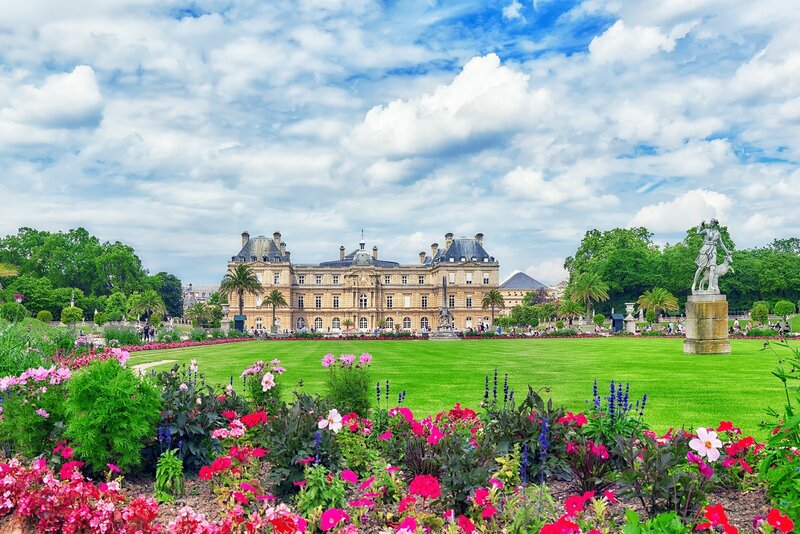 It’s a mistake to assume the passions of God are always with us or support our opinion. Many dangerous fanatics have been wrongly inspired by the mistaken assurance that God was for them when He was not. David believed that God was for him and his cause; yet he did not hold this belief passively. He actively prayed for the accomplishing of what he believed God’s will to be. David’s prayer for protection and vindication was not fundamentally selfish. He knew that his fate was vitally connected to the welfare of God’s people. His prayer was in large measure for their sakes, the sake of the congregation. While all sins are not equally sinful (some sins are worse than others and will receive a greater condemnation, Matthew 23:14); yet there are no small sins against a great God. Often wicked deeds may have the cover of respectability but are still filled with iniquity (as was the case with the Pharisees of Jesus’ day). Violent endings of those who commit sin in the Bible include: Haman the enemy of Mordecai and the Jews, and the enemies of Daniel in the lion’s den. God does not immediately judge the sinner out of mercy; He allows the sinner time to repent. God often brings the same calamity on the wicked that they had planned for the righteous. David could praise because he took his cause to God and in faith left it there. Because this Psalm has no title (in the midst of several Psalms that do), and because it shares some similar themes with Psalm 9, some have thought that it was originally the second half of Psalm 9. There are more reasons to doubt this than to believe it; this Psalm rightly stands on its own as a Psalm of lament at the seeming prosperity of the wicked, but ultimate confidence in the judgments of God. David wrote this Psalm because it is arranged in the midst of several Psalms that are specifically attributed to David (Psalms 3-9; 11-32). Yet we know David to be a man of valiant action and warrior spirit; not the kind to stand passively back while the wicked murdered and terrorized the weak and helpless. The only exception to this would be if the wicked man were in a place of God-appointed authority, such as Saul was in Israel. Perhaps this Psalm was a cry of David for God to stop Saul because David knew that it was not his place to lift his hand against the LORD‘s anointed. David is expressing here what we all feel at times: concern and sometimes anxiety over the seeming inactivity of God. One who does not seek God and the one who does not think about God is put in the same category as the one who renounces the LORD. All are sins. Man has obligations to God as His creator and sovereign, and it is a sin to neglect these obligations. 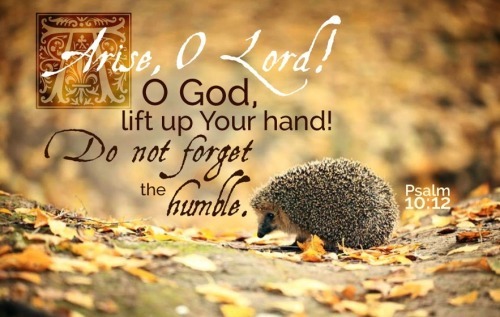 Psalm 9:15 has the wicked being condemned; here it is a heartfelt prayer. David asks God to not allow the wicked to prosper and to bring judgement sooner. The wicked speech of men – which is often today regarded as no sin at all – is regarded as sin in the Psalms. Cursing, lying, threatening, and troubling and evil speech are all destructive. And these words are spoken because we believe we won’t be held accountable for what comes out of our mouths. ‘Helpless’ is a word only found in this psalm (vv. 8, 10, 14), which has received various explanations, but is probably derived from a root meaning to be black, and hence comes to mean miserable, hapless, or the like. David wants God to take action against the wicked. And he knows God will because God has seen and God judges justly. 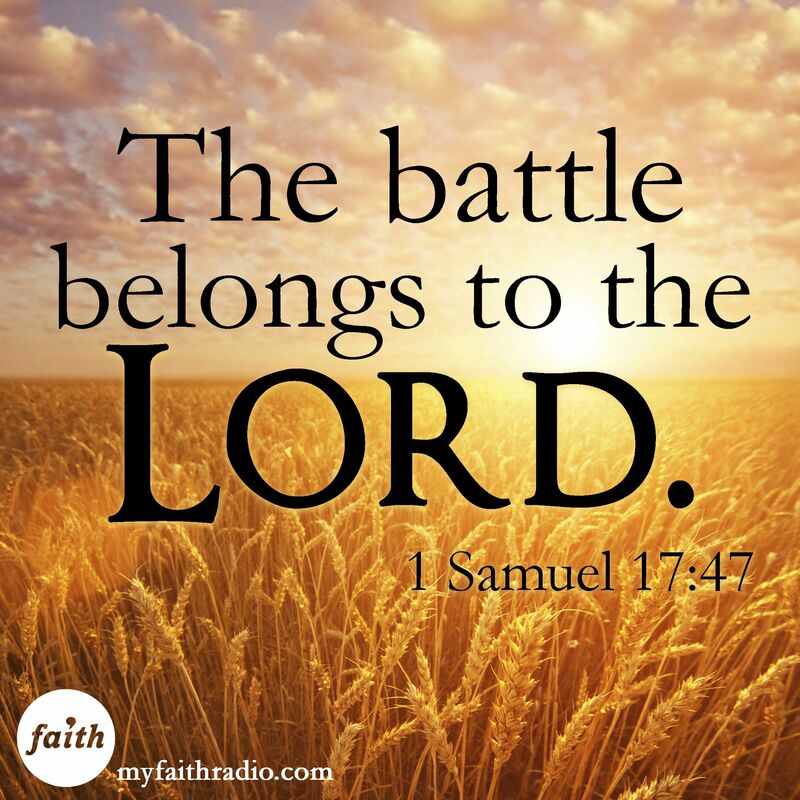 God had long been declared the king of Israel (Exodus 15:18), even when His people rejected His rule (1 Samuel 8:7-9). 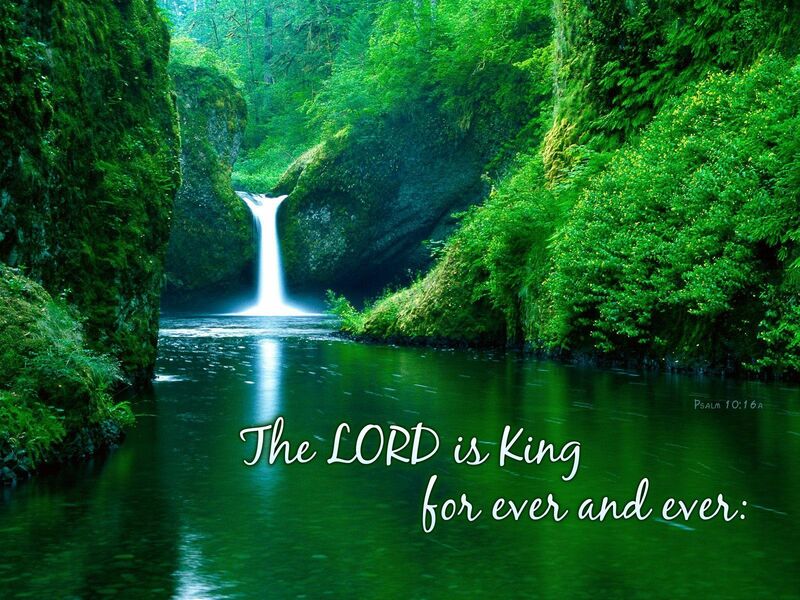 If David wrote this Psalm (especially during a time of persecution from Saul), the words “the LORD is King forever and ever” would have recognized the reign of God even over the troubled and dysfunctional reign of Saul. The Psalmist reminds us that the spiritual preparation of the heart is a great gift, an answer to prayer, and a mark of God’s blessing. What began with a sense of despair in times of trouble has ended with calm confidence in God’s justice and victory. David prays/sings to God, saying how God knows everything about him and where he’ll go and what he’ll say. God is everywhere, guiding him. God made David in the womb and knew what he’d do on earth. David prays for God to slay his enemies who speak evil of God’s name. He hates them for it. He prays to be tested for evil and to be lead in everything. 3) God is omniscient. He has everything planned ahead of time and everyone’s life planned ahead of time. Darkness is as light to God. He is omnipotent. 4) David hates those who hate God. He cannot stand those who speak evil of God. He calls those who hate God his enemies. He requests for God to be in control of his destiny and all that he does. Most people today do not actively oppose God; they just dislike him. We are to love on those who don’t like God but not tolerate perpetual sin around us. We don’t have to be with unrepentant sinners; we can just pray for them. The balance comes in condoning or not condoning sin. 5) Personal Question. My answer: This Psalm reminds me how God does have my life planned out, and I merely have to be close to Him to follow it. It reminds me He knows everything and cares about knowing everything in my life. If I pray for God to lead me, He will. His will will be done in my life if I allow Him to do it. Reading the Psalms gives us an insight into David’s mind during this trying time in his life. We see his highs, his lows, and all his questions, doubts, and waverings as to what God is doing in his life. This gives us hope when we do the same thing. The power of prayer cannot be stated enough. This magnificent Psalm is titled, For the Chief Musician. A Psalm of David. It does not surprise us that such a significant Psalm came from David’s pen, who was “the sweet psalmist of Israel” (2 Samuel 23:1). 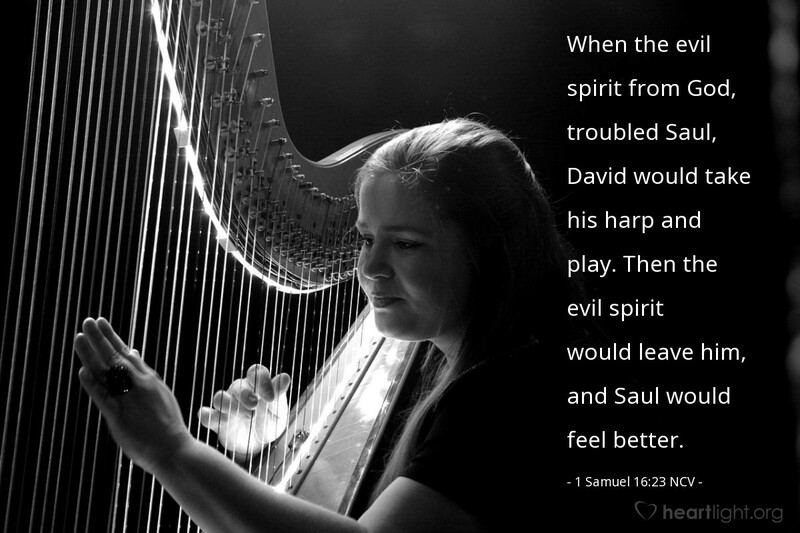 The Chief Musician is thought by some to be the LORD God Himself, and others suppose him to be a leader of choirs or musicians in David’s time, such as Heman the Singer or Asaph (1 Chronicles 6:33, 16:17, and 25:6). David prayed to Yahweh, understanding that He had personal knowledge of him. Pagans often thought that their gods were hostile or indifferent to men and women; David knew the true God cared to search and know all of us. He is everywhere with me. God knows all my thoughts. God knows all my words. God knows me in the womb. God sees me at all times. As Jesus would later say, God knows the number of hairs on our head (Matthew 10:30). In the Hebrew grammar, You know (139:2) and You covered (139:13) the emphasis is on You. God is involved in everything we do. The normal sense of a hedge in the Bible is of a protective barrier. God hedged David on every side, so that nothing could come to David unless it first passed through God’s permission. What was true for David is true for all who trust in the LORD. 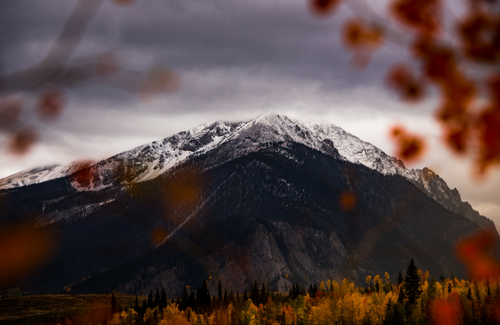 The Psalmist speaks of God as a Person everywhere present in creation, yet distinct from creation. God is everywhere, but he is not everything. David did not describe what we normally think of as hell – Gehenna (Matthew 10:28, 18:9), the lake of fire (Revelation 20:14-15). The Hebrew word here is sheol, which has the sense of the grave or by implication the afterlife. Even in hell, God will be present because there is no place where God cannot be. Yet God’s presence in hell will radiate none of His love and grace; only His righteous judgment. “Wings of the dawn” may well refer to the spread and speed of light as it fills the morning sky from the east to the west. Light itself can not outrun God’s presence and knowledge. Death and the grave cannot separate David from God’s love – as Paul would later write in Romans 8:38-39. In fact, God’s right hand – His hand of skill and strength – would hold David no matter what would come. God’s constant presence with David was like a constant light in the darkness. As the pillar of cloud illuminated Israel in the wilderness (Exodus 13:21), so with God’s presence the night shines as the day. If God made us, why did He make birth defects? The “The root meaning of the word rendered ‘precious’ is weighty. The singer would weigh God’s thoughts towards him, and finds that they weigh down his scales.” (Maclaren)work of God in fashioning the body of the individual has made some wonder about the presence of birth defects, and what that may mean regarding God’s work. We should regard such birth defects as injuries to God’s original design, and even as a person may be injured out of the womb, so they can be injured while still in the womb and in the process of formation. Such injuries are the result of the fall and the corruption it introduced into the world, yet still the eye of faith can see the hand of God at work in what defects or injuries He would allow in His providence. “The Lord’s writing in the book (cf. Psalm 51:1; Psalm 69:28) refers to God’s knowledge and blessing of his child ‘all the days’ of his life (cf. Ephesians 2:10). We do not hate the person; we hate the sin. We often don’t know our own evil ways. Praying for God to flush them out is powerful. David ended this majestic psalm by declaring his destination – the way everlasting. Trusting the God of complete knowledge and constant presence would bring David to everlasting life. The war between the Israelites and the Philistines continues as both sides prepare for battle at Socoh in Judah. A valley separates the two armies. The Philistines send out a champion, Goliath from Gath, who was over 9 feet tall, wore armor weighing 125 pounds, and carried a spear. Goliath challenges the Israelites to send out a champion to overcome him. Whoever loses becomes the subjects of the other. The Israelites were terrified of Goliath. Jesse’s 3 oldest sons served in Saul’s army, but David still had to tend sheep at home, so he split his time at the army. Goliath challenged the Israelites every day for 40 days. Jesse sends David who had been at home to his brothers in Saul’s camp with food for them and their commander and to check on them and bring back a token, so he knows his sons are ok.
David reached camp just as the army was going out to meet the Philistines. David heard Goliath’s challenge and found out that whoever kills Goliath will gain the king’s daughter in marriage and exemption from taxes for his family. David’s oldest brother, Eliab, yells at David and accuses him of abandoning his duties and his sheep and only coming to visit to see the battle. David walks away. Saul, hearing of David’s return, sends for him. David says he will face Goliath, so no Israelite will lose heart. 9) They faced the Philistines but, in particular, Goliath of Gath, a Philistine who challenged a champion of Israel to a battle to determine who would become subjects of whom. Israel responded by running in fear. 10) Goliath taunted the Israelites by challenging them every day to overcome him. His idea was whoever won the face-off would the other would become the subjects of the winner. 11) David is seeing Goliath as defying God and the armies of God. He also saw the fear Goliath was bringing to the men and the effect this was having on morale. The men ran in fear, having no faith in God to overcome. David instead says he will go and fight Goliath, having faith God will overcome. 12) Personal Question. My answer: I hope I reveal my faith in my words and actions. I trust Him to put me where He wants me. I try to do His work and have faith in His way. One of the most famous stories of the Bible is David and Goliath. It’s interesting how David’s older brother accused him of wrong motivation, probably because he is jealous of David as the anointed one. I love how David says he’ll face Goliath for others. I always picture David as small (probably in relation to Goliath), so for a small man, he has a huge heart for God. Great lesson! This Valley of Elah of green rolling hills still stand today and is where one of the most remarkable battles in all the Bible and history took place. The Philistines, constant enemies of Israel during this period, assembled their army on a mountain and across from them on another mountain was the army of Israel. Goliath was tall and probably suffered from Gigantism, a disorder of the pituitary gland that overproduces growth hormones. Men of unusual height have been recorded in ancient times. 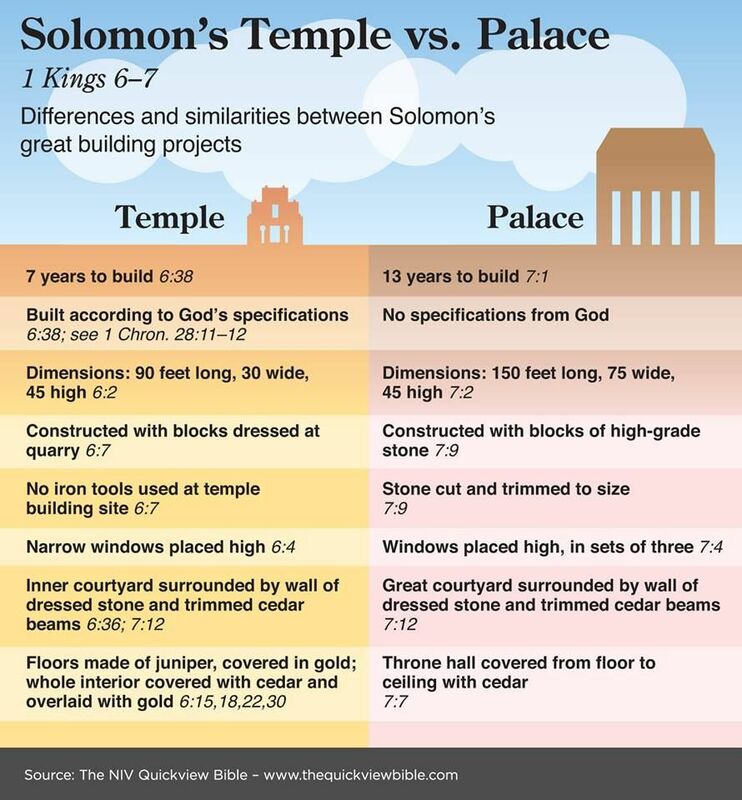 According to Joshua 11:22 Gath was the home of the Anakim, a race of people known for their height — which supports the belief that gigantism was present in the gene pool as a genetic disorder. Goliath’s weapons (probably weighing between 150 and 200 pounds) matched a man of his size. Bible scholar Adam Clarke says that the word champion really comes from the Hebrew word, “a middle man, the man between two.” The idea is this was a man who stood between the two armies and fought as a representative of his army. 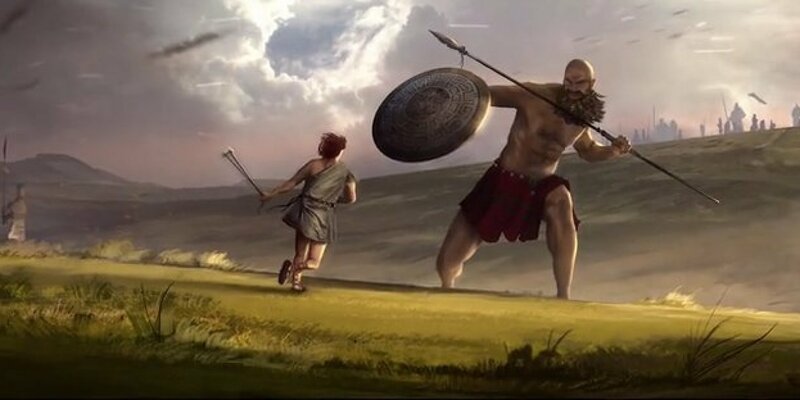 Why did Goliath challenge the Israelites? 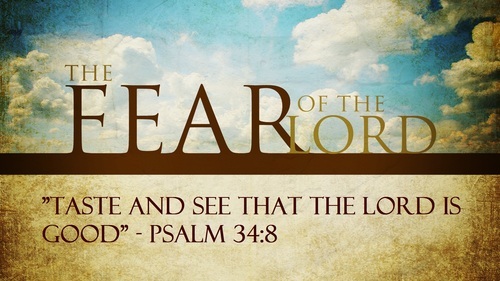 To strike fear in the Israelites. This worked. The Israelites were terrified of Goliath and the odds of them fighting were extremely low. Military strategy. If they did fight, the Israelites would be demoralized and probably not have the heart to fight and thus would be easily defeated. Saul, who stood a head taller than most Israelites, was the likely choice to face off against Goliath. Instead, he fled too. Huge change in heart and spirit from (1 Samuel 14:52) and when the Spirit of the LORD departed from Saul (1 Samuel 16:14). David was balancing his duties at home with his duties to Saul, traveling back and forth as needed. David is said to be the youngest of eight sons of Jesse. Yet Psalm 89:27 calls David God’s firstborn, demonstrating that “firstborn” is as much a title and a concept as a description of birth order. Therefore, when Paul calls Jesus firstborn over all creation in Colossians 1:15, he isn’t trying to say that Jesus is a created being who had a beginning. He is simply pointing to the prominence and preeminence of Jesus. We can picture both armies lining up every day, Goliath taunting the Israelites, and then the Israelites retreating in shame. The situation had become so desperate that Saul needed to offer a three-part bribe including a cash award, a princess, and a tax exemption – to induce someone, anyone to fight and win against Goliath. Eliab was angry because he felt he knew David’s motivation, but he didn’t really know David’s heart. Eliab was angry because he thought David tried to provoke someone else into fighting Goliath just so he could see a battle. Eliab himself was a tall man of good appearance (1 Samuel 16:7), and he may have felt David was trying to push him into battle. Eliab was angry because David was right! When you are dismayed and greatly afraid or dreadfully afraid, the last thing in the world you want is someone telling you to be courageous. David is not deterred by his brother’s hurtful words, which probably were spoken amidst laugh and jeers at David’s expense. Instead, David is focused on God’s work above all else, his own personal safety, his own personal glory, and his own personal honor. David replied rightfully and answered softly. Finally, Saul gets someone to volunteer. However, the volunteer is a youthful boy. We’ll see on Day 5 what this youthful boy knew more than others.